As a small business or a new business, sourcing products from China may feel overwhelming and daunting. China is the largest country for exporting to South Africa, contributing to nearly R170 Billion of imports into the country. Knowing where and how to start sourcing products from China may be the most overwhelming part of the sourcing experience. With so many Chinese manufacturers offering may different products, it’s not difficult to feel this way. We have put together some useful sourcing tips to help you get started on your importing journey. Tip 1: Finding the right Chinese supplier for your business has become a little easier over the past few years. Why? Based on the high demand for imports from China, Chinese manufacturers are now coming to you i.e. 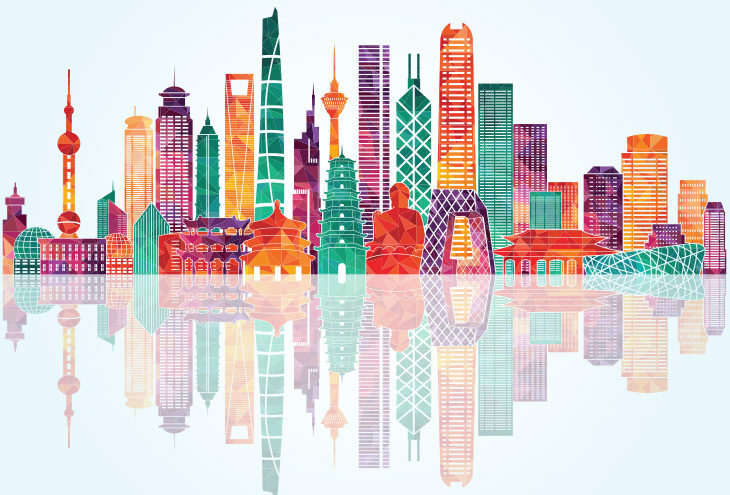 business-to-business Chinese sourcing shows are increasing not only in South Africa but globally, giving you as a small business owner, a wonderful opportunity to meet suppliers right on your door step. Tip 2: You may have your own supplier contacts, but it most certainly recommended to explore all your options, and find the right supplier to meet your needs, at the right price. Review products online (via the exhibition’s website) prior to face-to-face meetings at exhibitions. This approach will give you, as a business owner or buyer, insight into which Chinese companies you need to contact to discuss quotes and even place orders with. Tip 3: Sign up for product alerts from top Chinese manufactures. Another great way to stay on top of product trends and useful sourcing information is to sign up for sourcing exhibition’s newsletters. Show organisers will keep you abreast of new and exciting product launches, deals and suppliers. Tip 4: Make use of other important communication tools to complete your sourcing journey. Online translating tools for example, will allow you to effectively communicate with Chinese manufactures whereby your correspondence will be translated to Mandarin and their correspondence translated to English, this helps the buying process.